Our profile components adapt to every requirement with the utmost precision, always resulting in a reliable outcome. Avoid faulty designs or product applications that are not carried out properly and professionally. We will always pay attention to compatibilities and requirementsin order to be able to cover your demands on the final product in the best possible way. We also use our product and market experience to select and recommend existing profiles and system solutions to avoid unnecessary development costs. 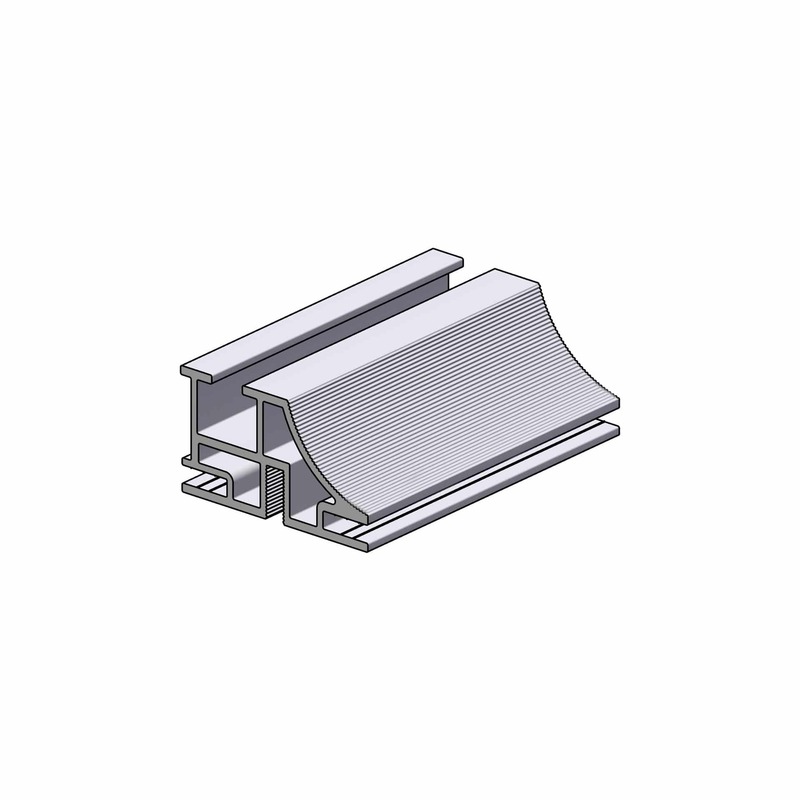 The Lightmaster Professional 62mm profile with its external threaded channel is perfectly suitable as a mounting profile for wall or ceiling niches as well as for 62mm deep systems as they are known for example from BeMatrix or Aluvision. In addition, the extremely slim overall depth combined with lateral LED irradiation makes the Lightmaster Professional 62mm a popular choice in shop fitting or interior design for illuminated wall pictures up to 2000x2000mm. Our 100mm profile with itw two hollow chambers and very good static properties in combination with our high-performance LED system offers the unbeatable possibility of double-sided illumination from 100mm depth. This makes the profile particularly interesting for indoor applications or trade fair concepts where every millimetre of stand space counts. The generous hollow chambers furthermore offer good compatibilities for the connection to third-party constructions and enable a variety of installation solutions. 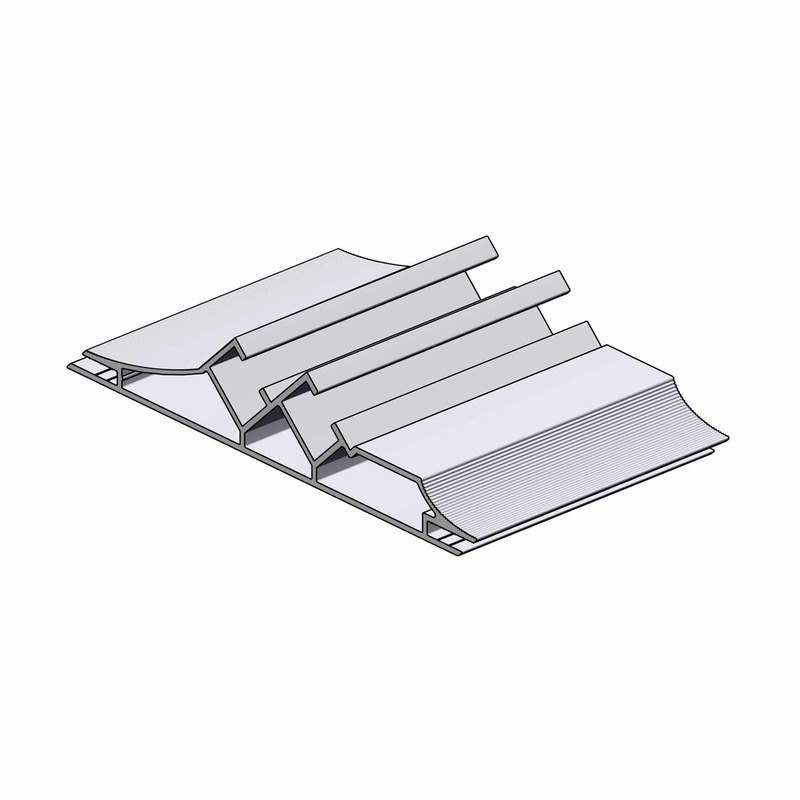 Our lighhtweight and bargain for ceiling and wall mounting or for use as a quickly installable display system. 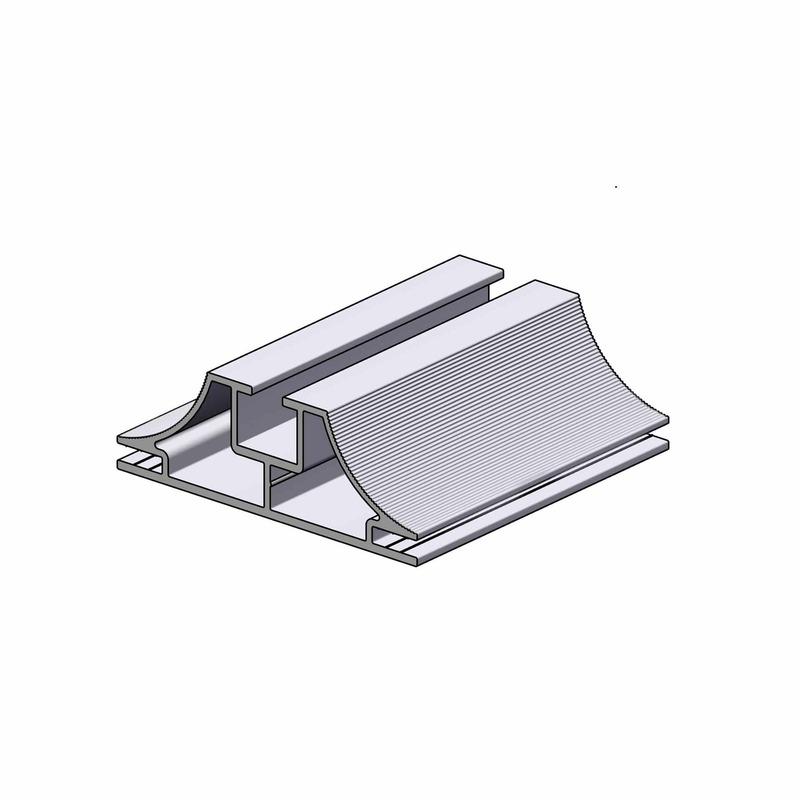 A special highlight is the compound corner solution which is available for this profile so that you can seamlessly realise any 45° or 90° corner elements. Our strongest profile for particularly large ans free-standing constructions. The profile convinces with high stiffness and good statics. Therefore it is a true topseller for trade fair construction. 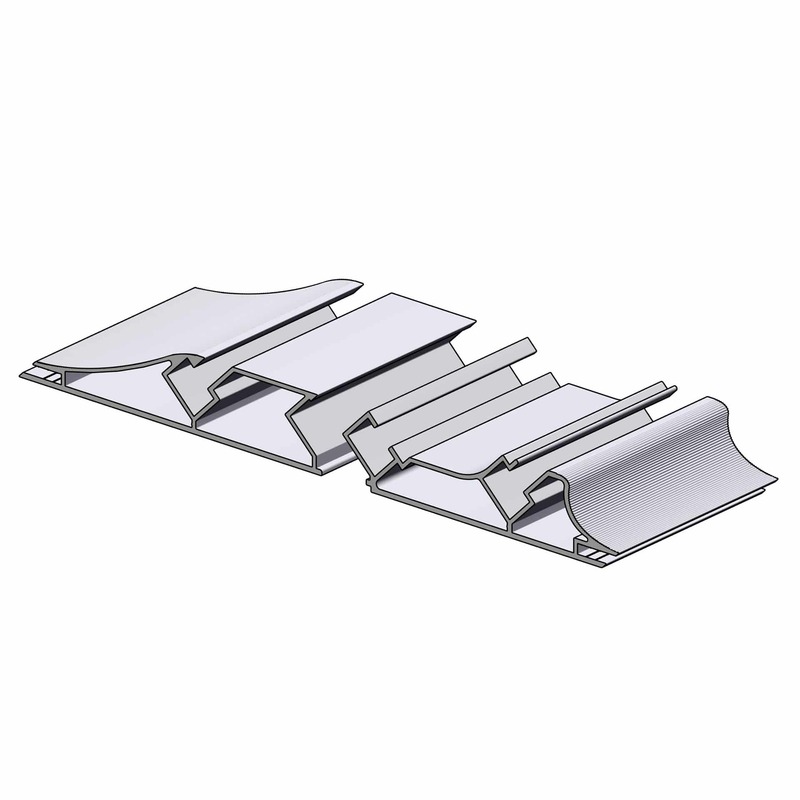 The three mounting grooves provide planning and design flexibility and make the profile very versatile. 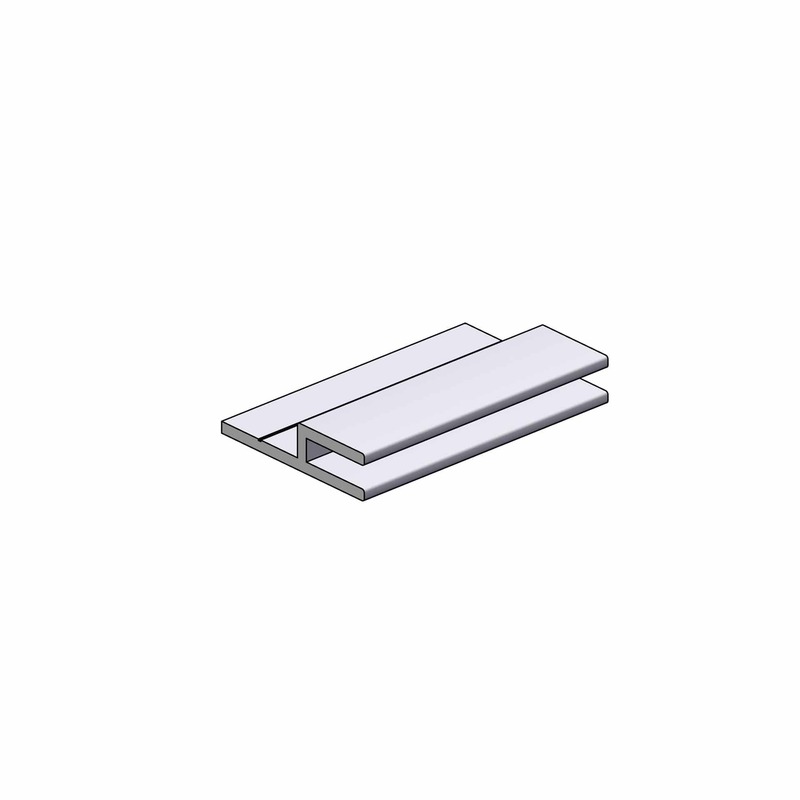 A special highlight is the comound corner solution which is available for this profile so that you can seamlessly realise any 45° or 90° corner elements. 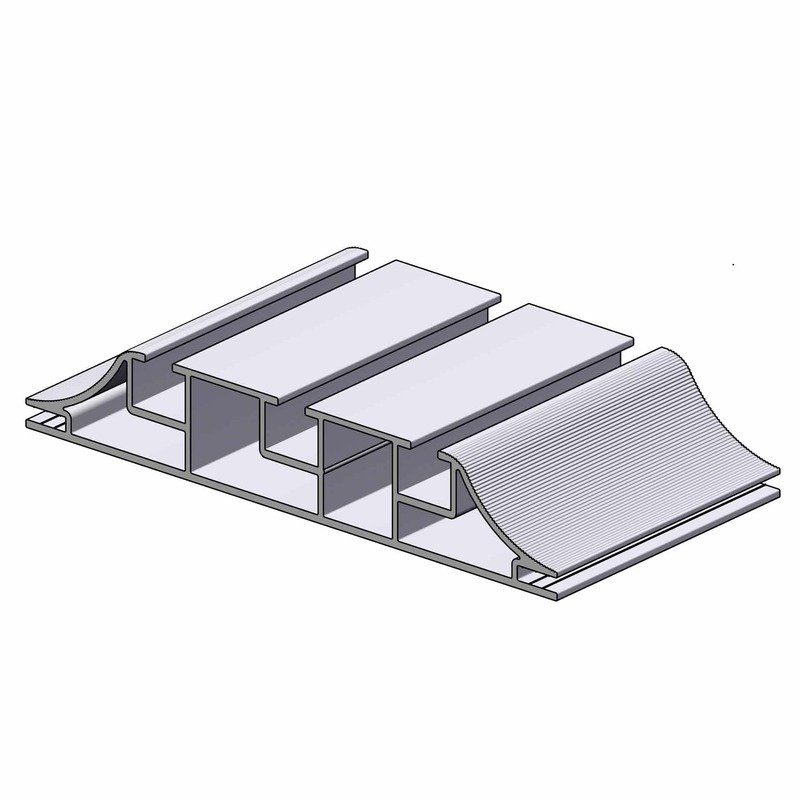 The compound profile for our Lightmaster Professional 120mm light wall profile enables the implementation of 45° and 90° corner joints with almost seamless motif covering in an overall depth of 120mm. Classic applications are suspended ceiling constructions or the construction of room-in-room systems as well as illuminated counters and counter elements. 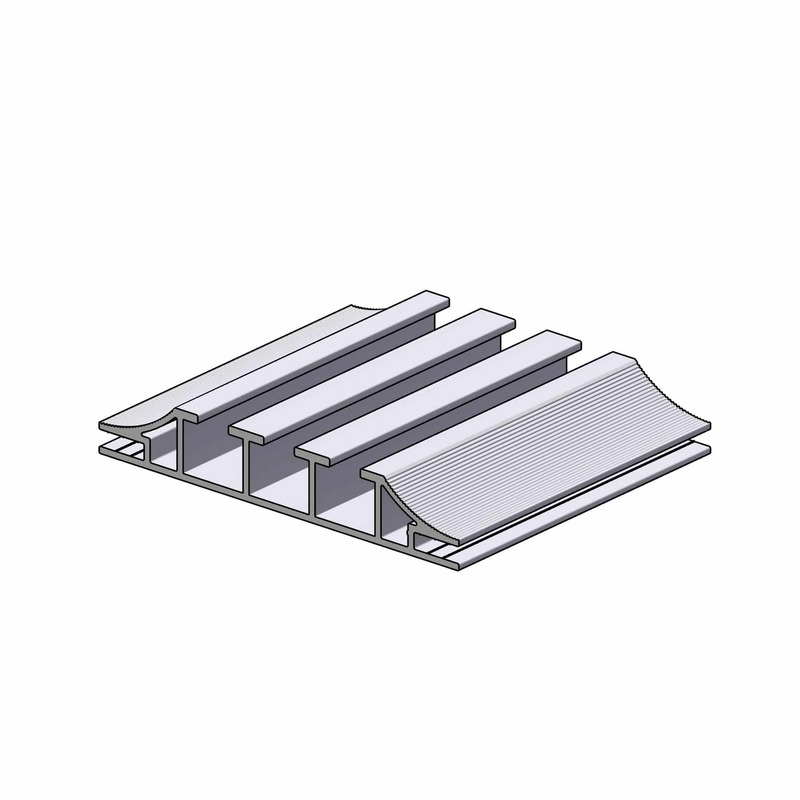 The compound profiles for our Lightmaster Professional 200mm light wall profile enables the implementation of 45° and 90° corner joints with almost seamless motif covering in an overall depth of 200mm. Our support profile with light-optimized geometry allows the stiffening of large-format frame systems while preserving a nearly perfect illumination result. 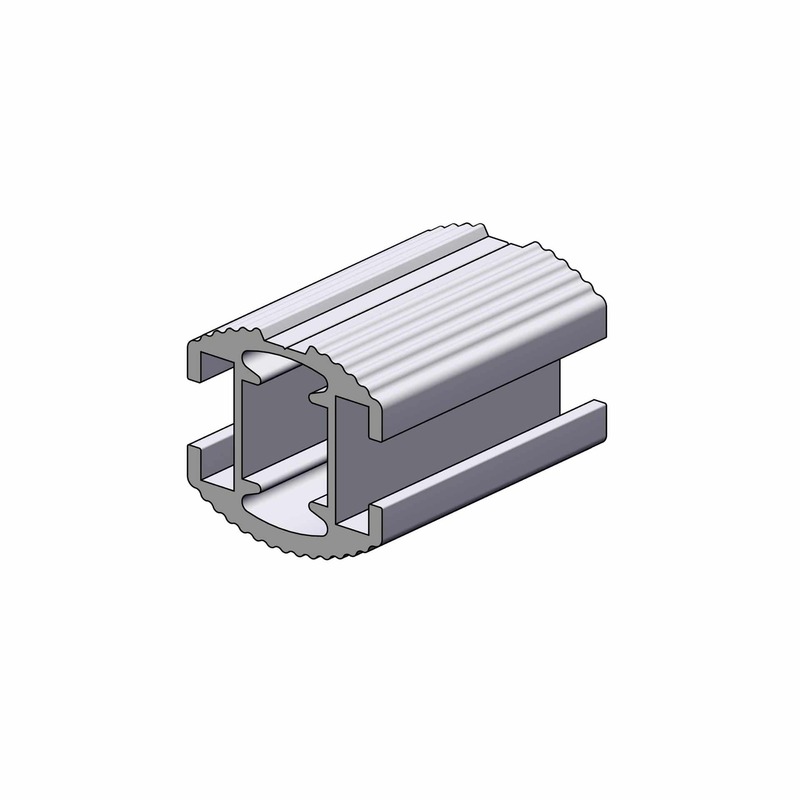 The two mounting grooves allow both the division of the struts as well as the additional attachment of accessories using our standard corner connection bracket. The h profile with drill notch and Keder socket is our answer to the question whether our light systems and textile knittings can also be used in other systems, especially in wooden constructions. The h profile is your tensioning cloth Keder support for retrofitting - as soon as you replenish the existing material with our h profile, every substructure becomes a textile tensioning frame in an instant.